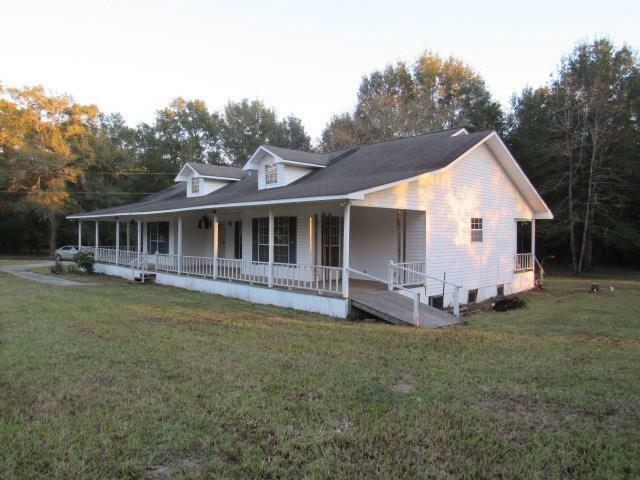 Country Living At Its Best - If you've had a secret longing to live in the country, come see this charming 3 bedroom, 3 bath home on 5.56 acres. 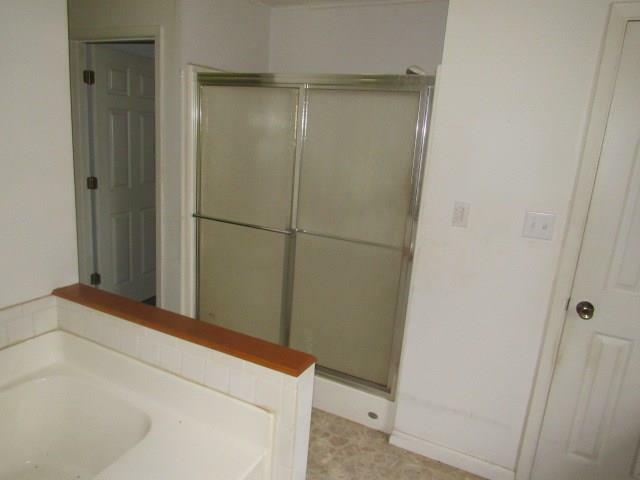 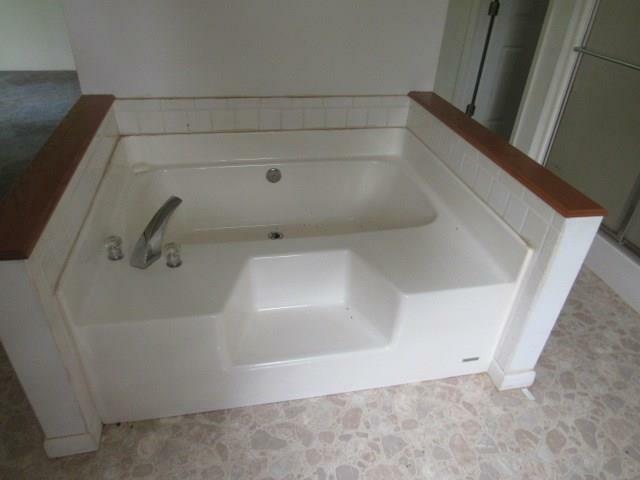 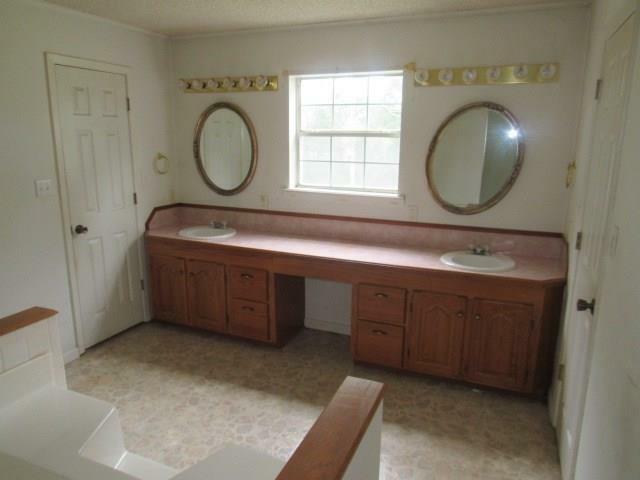 Built in 1999, it has the latest conveniences. 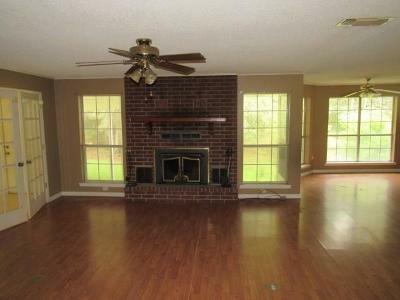 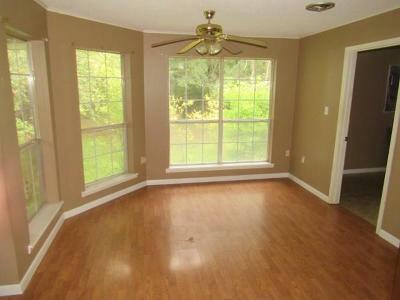 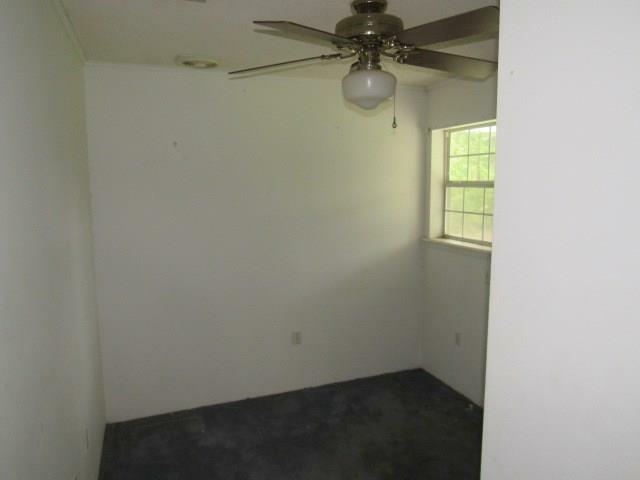 A den, sun room, dining room, kitchen, large master bedroom with double vanities, garden tub and separate shower. You will love the large porch, large workshop, 2 car garage, privacy entrance gate and long private driveway to your home. 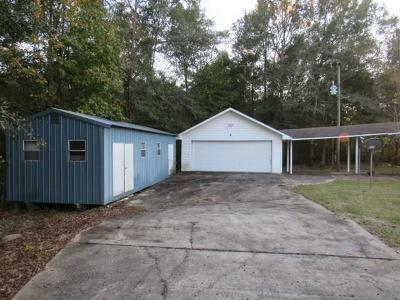 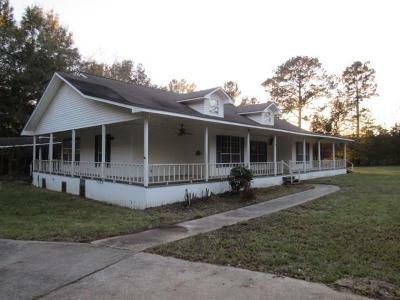 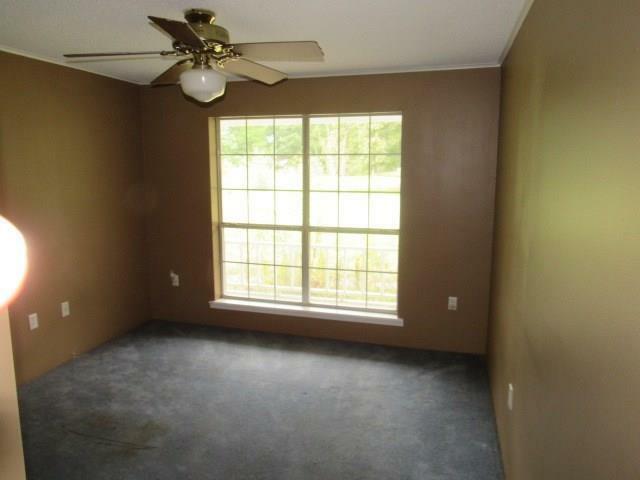 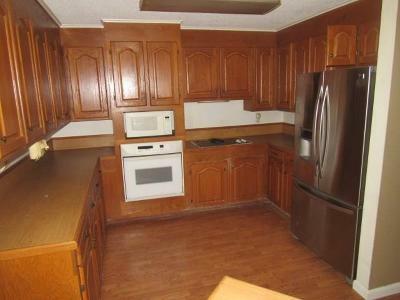 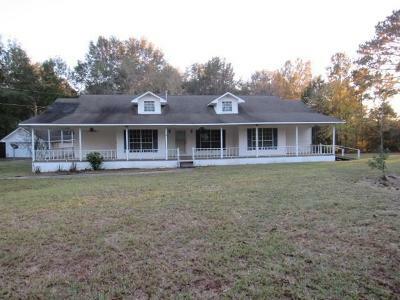 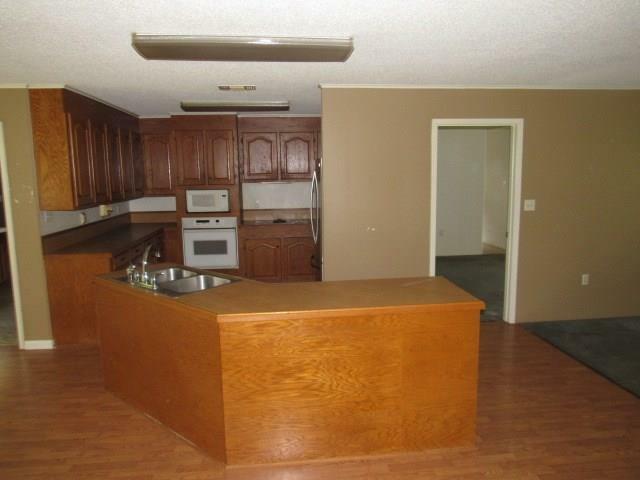 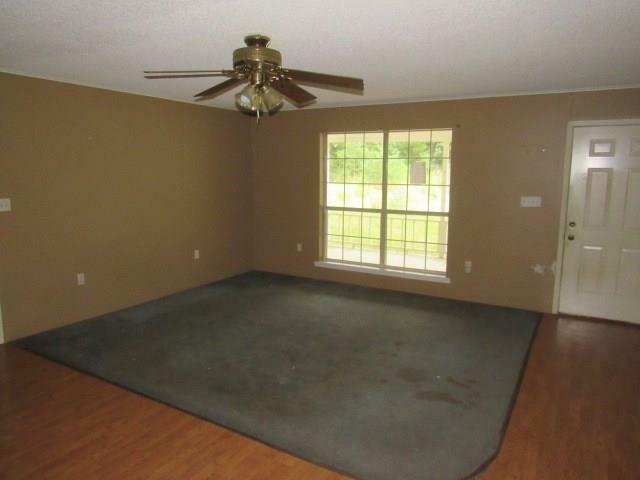 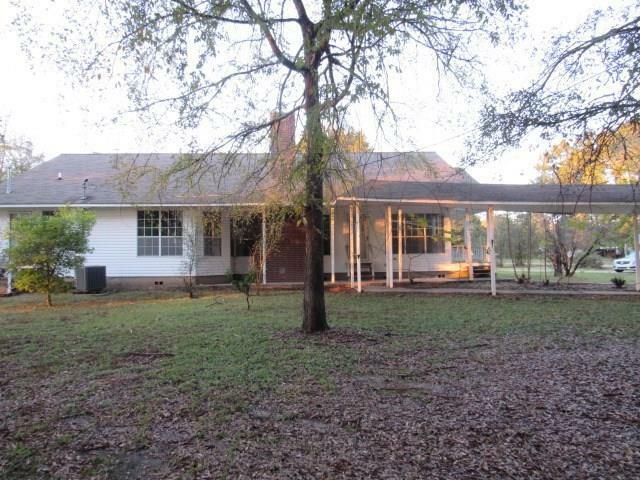 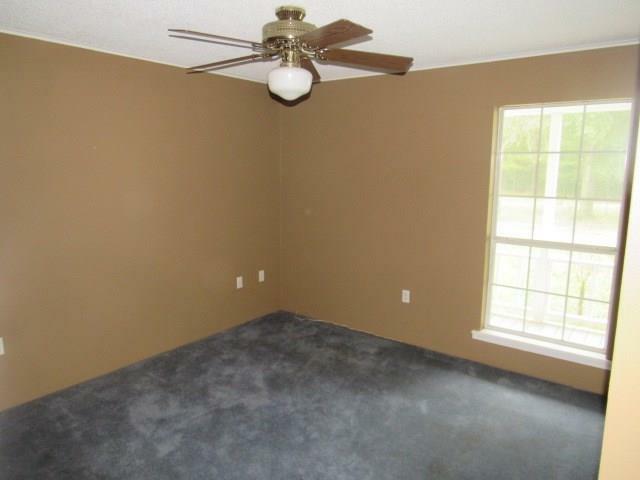 This home is located only 3 miles out of the City of Many, La.